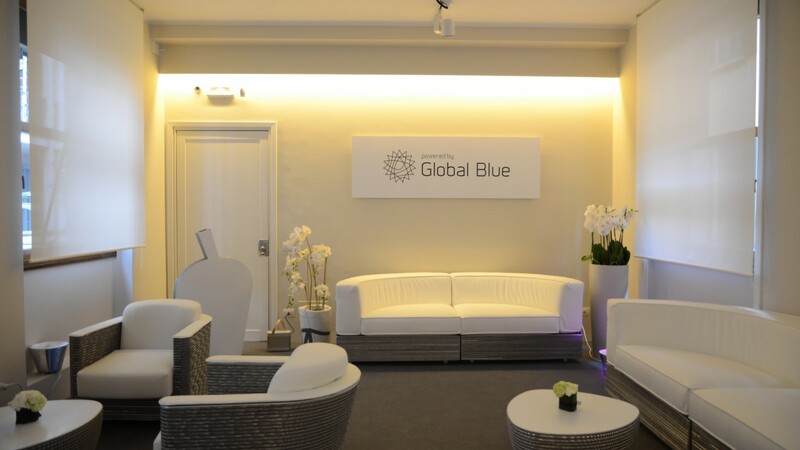 Dream&Charme is the Hospitality Partner of Global Blue (world leader of tax refund) for the entire period of the Expo, from 29 April to 30 October 2015 in the exclusive VIP lounge Global Blue’s Via della Spiga 26, Milan. 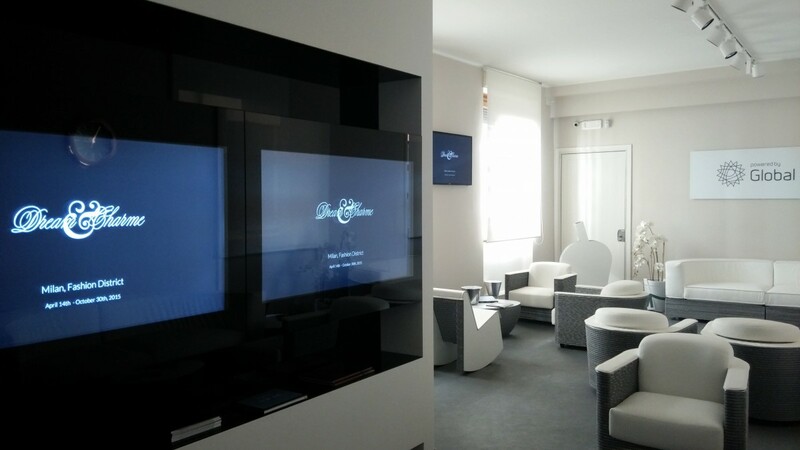 Dream&Charme, promoting the Excellence Italian Lifestyle in the VIP Lounge, together with its Partners. 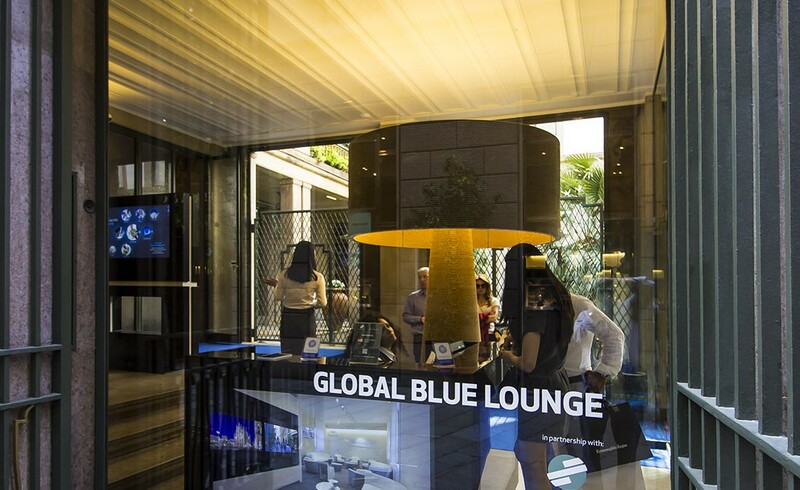 In the VIP Lounge there are other prestigious brands like Bulgari, Valentino, Brook Brothers, Ermenegildo Zegna, Ferragamo, and others.